Airmaster Equipments Emirates LLC participates every year in the BIG 5. 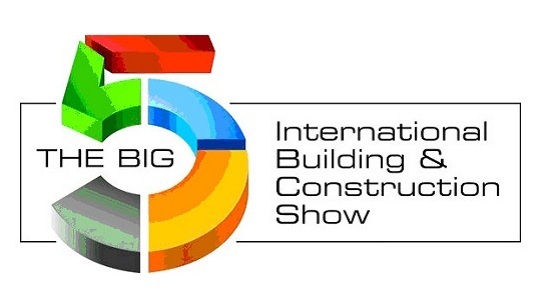 Under the name THE BIG 5 SHOW the largest trade fair for construction will be held in the Middle East emirate Dubai. It´s a meeting place for building and civil engineering professionals both international and local. Alongside the exhibition there will be a variety of events like The Big 5 Technical Conference, The Big Green Trail and The Big 5 GAIA Awards. The BIG 5 SHOW is accompanied by THE BIG 5 PMV that is a dedicated arena for plant, machinery, tools & construction.